TNPSC invites applications from candidates professing Hindu Religion for recruitment to the post of Executive Officer, Grade III and Grade IV included in the Group VII B and Group VIII Services respectively. The selection to the post is mainly based on the merit acquired in the written test conducted by the Commission for the purpose. The reported vacancies are 120 (55 vacancies for Group VIIB and 65 vacancies for Group VIII) which would definitely attract several lakhs of applicants to the posts. Hence it is wise to start the preparation as early as possible. The level of competition is expected to rise by each passing year and thorough preparation is inevitable to crack the written test. 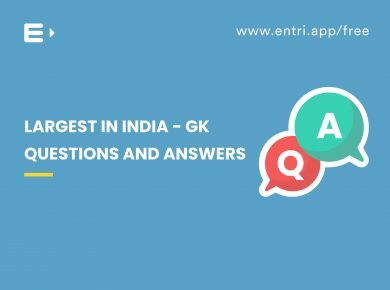 One of the best ways to get yourself ready for any competitive exams is to take as many mock tests as available and practice as many previous question papers as possible. Taking mock tests has its own advantages as it enables you to understand your strong areas, and also your weak areas where more emphasis is to be given. 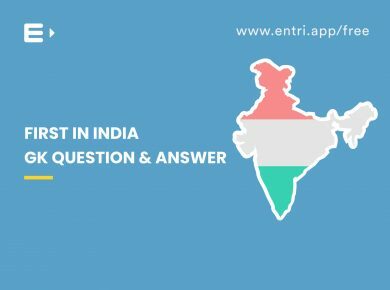 Time management is of utmost importance in a competitive exam which you can learn by practising more and more question papers. Also, you get a clear idea about the exam pattern when you take mock tests. 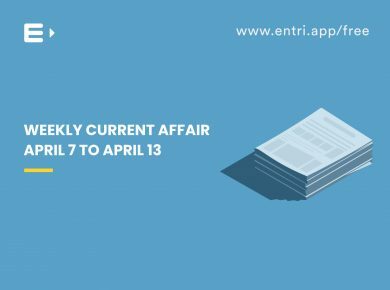 Our team at Entri has prepared hundreds of mock tests, strictly covering all areas coming under the syllabus and also including the latest current affairs relevant from the exam point of view. 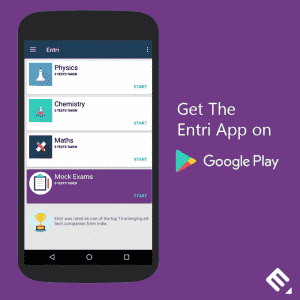 Attempting mock tests at Entri will enable you to know where you stand among your competitors. So let us not waste any more time and start preparing now.